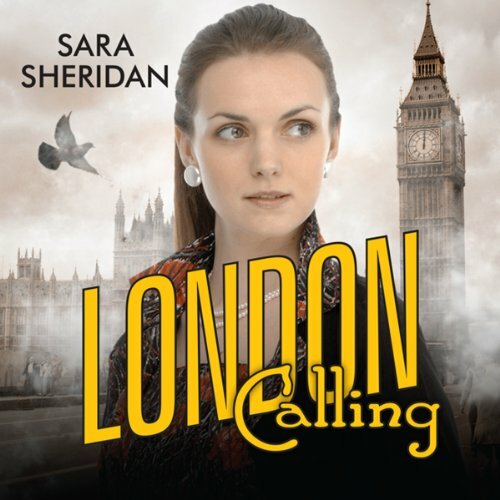 Showing results by narrator "Sara Sheridan"
1952, Brighton and London. When 17 year old debutante Rose Bellamy Gore goes missing in a seedy Soho jazz club the prime suspect is black saxophone player, Lindon Claremont, the last person to be seen talking to her. Under suspicion, Lindon heads straight for Brighton and his childhood friend, Vesta Churchill who works with ex-Secret Service office girl Mirabelle Bevan, now in charge of the McGuigan and McGuigan Debt Collection Agency. When Lindon is taken into custody the two women dive into London's underworld of smoky night clubs, smart cars and lethal cocktails to establish the truth.